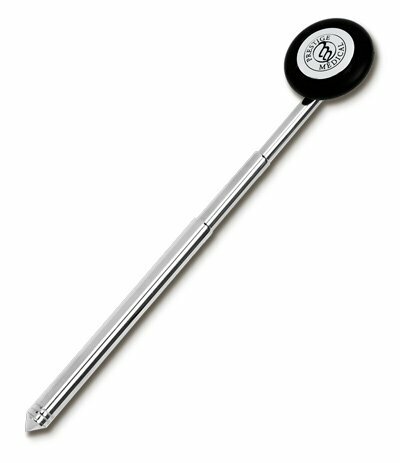 If you are scheduled to do a Neuro rotation - you must have this in your labcoat. It just not optional! 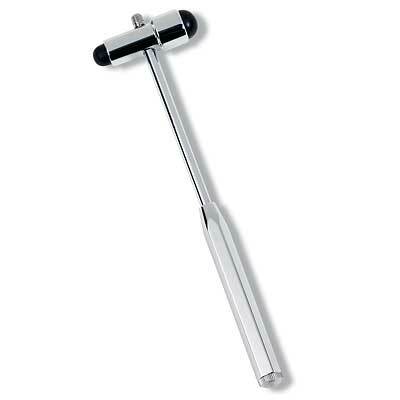 and this is the hammer everyone asks for. 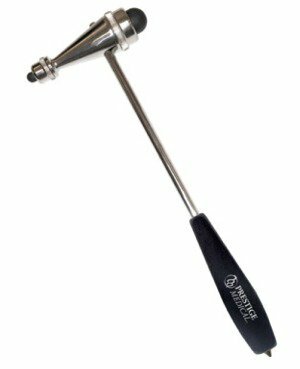 Our exclusive Adult Babinski hammer with Telescoping 2 position handle. Our tool features rotating head to avoid having to unscrew/rescrew the head (like more expensive competitors) every time you put it back in your pocket. 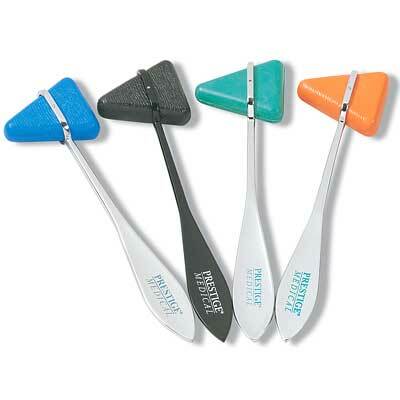 Approximately 12 inches when fully telescoped out; 6 inches closed for easy storage in your pocket. 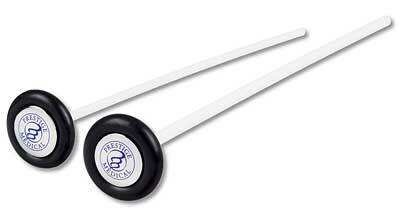 If you are scheduled to do a Neuro rotation - you must have this in your labcoat. It just not optional! and this is the hammer everyone asks for. Our exclusive Adult Babinski hammer with Telescoping two-position handle. Our tool features rotating head to avoid having to unscrew/rescrew the head (like more expensive competitors) every time you put it back in your pocket. Color: Silver with black top ring.